Sant Jarnail Singh ji was also a highly spiritual and visionary Gursikh. He knew since the Shaheedi of Jathedar Fauja Singh, that hard times would fall on Sikhs and they needed to become Shahsterdhari (armed). He also knew anti-Panthik forces would do everything to divide the Sikh Youth to ensure that Sikh demands are not met. 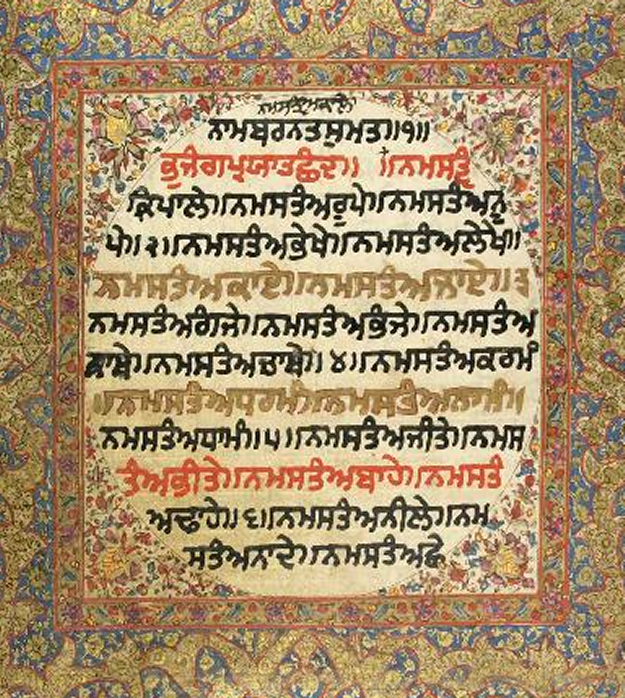 The Sikh youth who were brave and full of spirit were in two Jathebandies; - Damdami Taksal and Akhand Kirtani Jatha. During the early 1980s, a meeting occurred between Sant Jarnail Singh ji and Bhai Joginder Singh Talwara. Bhai Amolak Singh was also sent to represent the youth as no organisation had formed at the time of this meeting. In this meeting it was agreed that no issues that divided these two groups would ever be allowed stop the common cause of the Sikh Nation. Sant Ji respected the way Bhai Sukhdev Singh had quickly dealt with the Nirankaris "7 Sitarees" (their equivalent to our Punj pyares). Also how he had planned how Bhai Ranjit Singh would infiltrate Nirankari Baba Gurbachana house, and numerous other high profile actions. 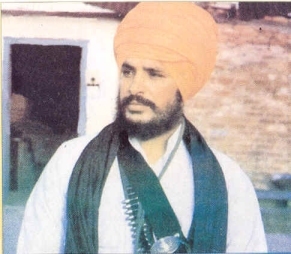 Other infiltrators tried to stoke up the Taksali Singhs against Babbars saying Sukhdev Singh had beat up these Singhs. Many rumours were circulated to get one group against another. Some of these rumours later even got published in books, to ferment differences between the groups. But Sant Ji knew this was not correct, and instead started refering to Jathedar Sukhdev Singh ji as "Saccha Sukha", (The Truthful Sukha).